How did the cast of 'Infinity Challenge' do against Manny Pacquiao in a boxing match? 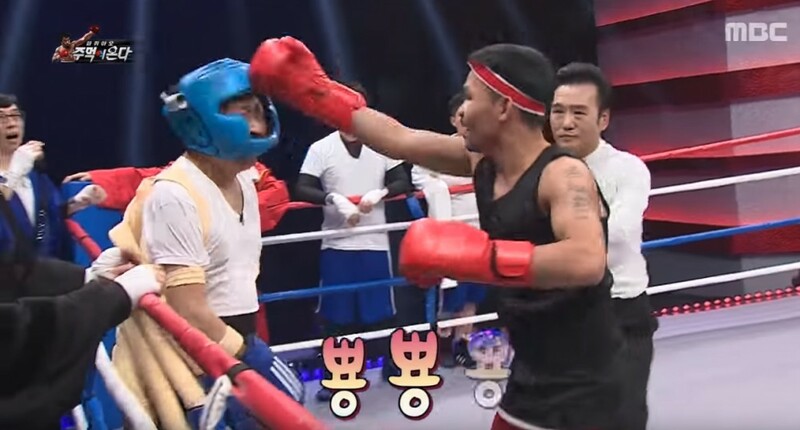 On the January 6 episode of 'Infinity Challenge', the cast of the show brought out all the hilarious tricks against Manny Pacquiao for a boxing match! The cast of the show feared for their lives this week when they got into a boxing match with the legendary Manny Pacquiao. To have any chance of landing a strike on the boxer, 'Infinity Challenge' and its members brought out all the tricks in the book such as extra long arms, extra paddings, multiple hands, and much more. Check out all the hilarious videos below! How did you like the special featuring Manny Pacquiao?